Ask yourself “When was the last time I took a vacation?”. For most of us, it has been a few months if not a few years. Wouldn’t it be great to go away with your family and friends? Traveling is great. The mixture of exploring new places and getting to spend quality time with family and friends allows you to make beautiful memories that could last a lifetime. Booking the damn flight ticket and hotel room. Every website seems to have a different price for the same flights and hotels. The prices appear to go up and down by day and depending on where you are. The worst part is that someone always ends up with a better price. It all makes for a miserable planning experience for everyone involved. Why can’t everyone just get the same ticket and hotel price? Why are there multiple price options for similar hotel rooms and the same kind of tickets on the same flight or airline? The answer is pretty simple, it is called dynamic pricing, and the travel industry has been using it for over a decade. Dynamic pricing is a strategy in which businesses change the prices of their products based on various factors that affect market demand to maximize a company’s (or firm’s) profit. Many businesses can have dynamic prices because of algorithms that take these different factors into account based on supply and demand. These algorithms can target specific users and profile them based on the data that they track from you such as your location, time of day, and device you are using. In its most extreme form, dynamic pricing based on profiling leverages data points extracted from the user’s data to maximize the cost of an item. This concept of maximizing profits is known in economics as price discrimination, more specifically third-degree price discrimination. Despite the fact that you are profiled, dynamic pricing is still legal, unless it is based upon certain factors. According to a 2015 blog post on FindLaw.com, “Price discrimination is illegal if it is based on impermissible factors like race, gender, religion, or nationality. So stores can’t charge men and women different prices for the same product.” That means dynamic pricing can still be based on your location, the time of day, what device you’re using, and your browsing history. E-commerce platforms and retailers can assume that a person using their platform on a Mac can pay more money for their product or service than someone using a PC. Why? A Mac is more expensive than a PC, so a Mac user could be open to spending more on their product. The same logic goes for location. A person in Beverly Hills, CA would be willing to pay more and has more money to spend for a service than someone in North Dakota because Beverly Hills has a higher cost of living. A similar logic can be applied to the time of purchase. 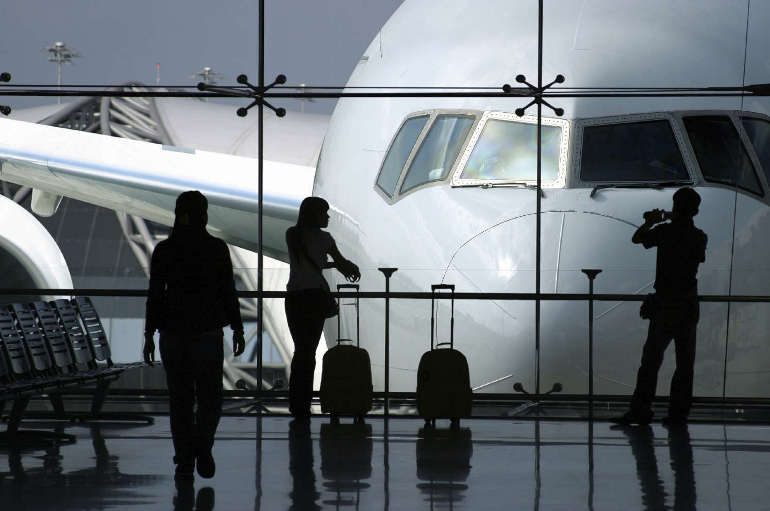 Someone purchasing an airplane ticket two weeks before the departure will pay more for the ticket than someone who is booking the ticket two months in advance because of urgency and need; thus airlines will change prices. The travel industry takes advantages of the scarcity of their products and will try to get the most money from the people that are willing to pay the most. The examples are numerous. 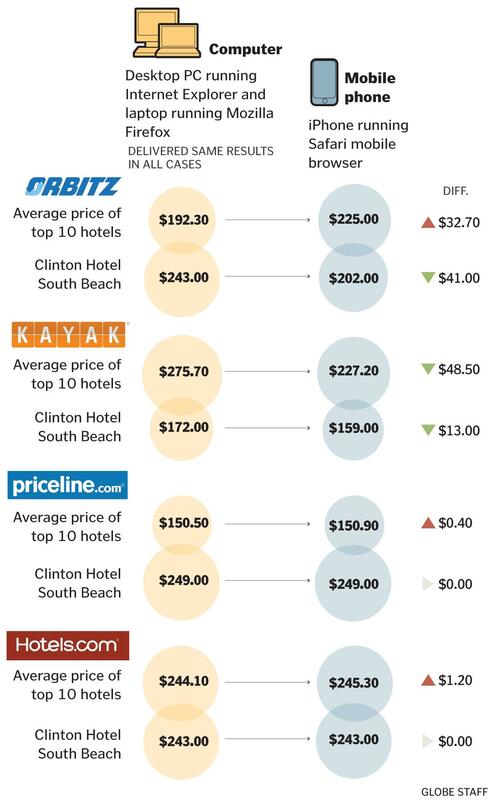 In 2012, Orbitz – a travel search engine – found that Mac users were willing to pay 30 percent more for a hotel than Windows users, and they effectively were able to steer more affluent customers to pricier hotels, as per a Wall Street Journal article. Fortunately, there are many things one can do to jump over the hurdle of dynamic pricing. Essentially, they are data that websites get about you, such as where you’ve been and what you’ve done. If you clear the cookies off your browser, you are giving dynamic pricing algorithms less information to work with, and that can ultimately be better for you. Click here to learn about how to clear cookies on your browser. A great way to avoid dynamic pricing is if you use your browser’s private mode. This is because in incognito mode your computer does not track your browser’s history or cookies. So websites cannot change your prices based off of browsing or buying history. Click here to learn about how to set your browser to incognito mode. As we learned, some companies inflate prices to certain consumers based on what device they are using. A user agent is software that is acting on behalf of a user. In this context, a web browser often informs websites visited about the browser and operating system used. Does this mean you have to switch computers and browsers? No. There are many ways to switch user agents from within your current browser. For example, useragentswitcher.org has browser extensions that are supported by Chrome, Firefox, and Opera. You can learn how to switch your user agent on Safari here. 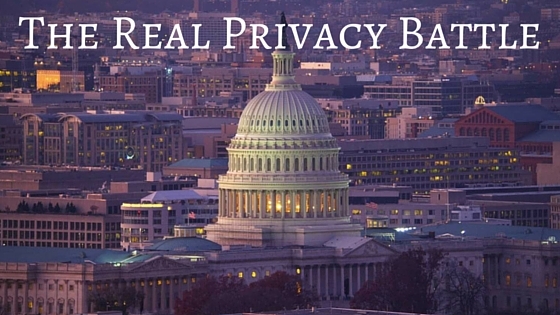 A virtual private network (VPN) is a network that is constructed using public wires — usually the Internet — to connect to a private network. 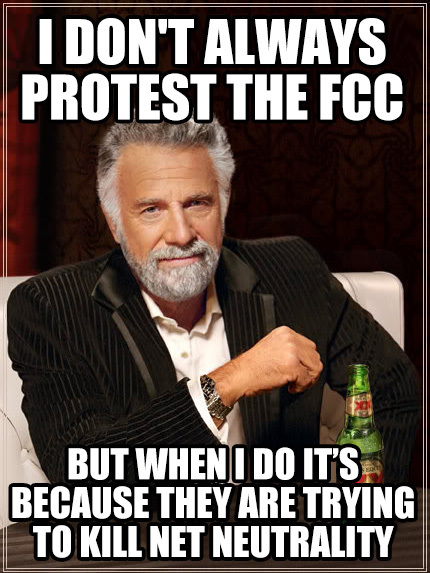 In this context, you can use a VPN to change where websites think your location is. You can hide who you are and where you are from. For example, I am currently in Tel Aviv but I can use a VPN to connect me to a private network in New York. This will make websites think that I am in New York. What have we learned about dynamic pricing? 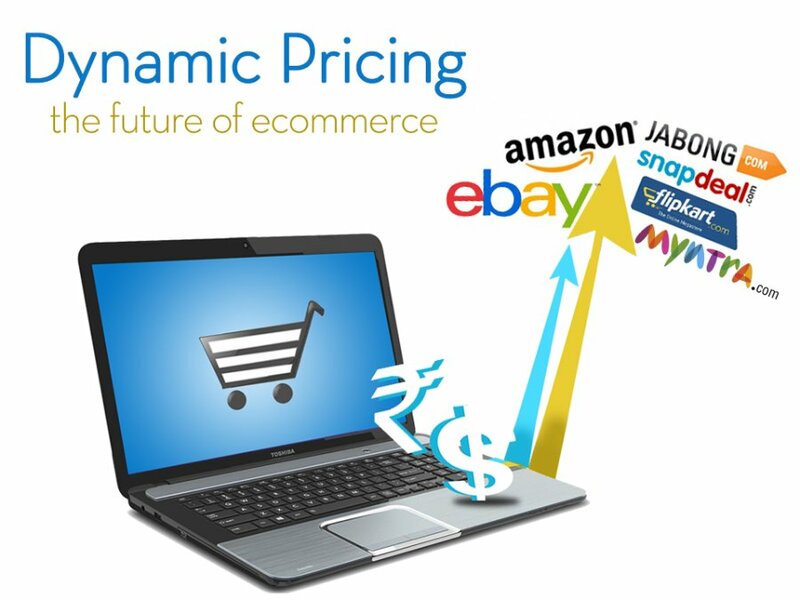 Dynamic pricing is the concept of fluctuating prices to get the most profit out of consumers. Regardless of the industry, companies use the many data that you give them to maximize the amount of money they get from you. The travel industry is notoriously guilty of dynamic pricing based on profiling – also known as price discrimination. There are ways to get around dynamic pricing: blocking location services, browsing in incognito mode, switching user, clearing cookies, and using a VPN.